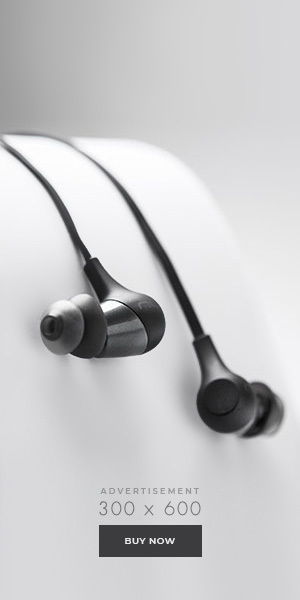 San-x company have brought out a range of products for the golf. 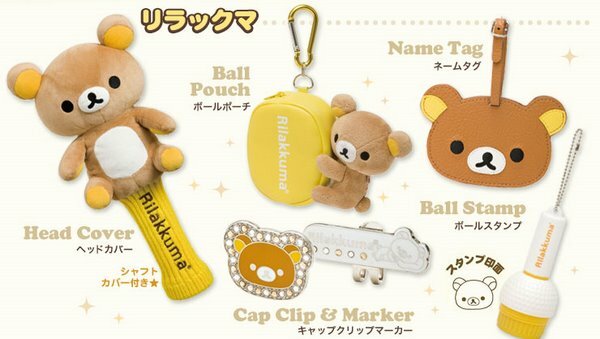 If you are a Rilakkuma fan who plays golf then these goodies will surely be on your shopping list. The San-x Rilakkuma Golf store site has many other items also. Thanks to you and san-x Rilakkuna is becoming quite the popular little guy. keep him with you just like Danny does with his figmas and nendroids that he takes with him everywhere he goes.